Travis Kalanick’s new venture — which aims to build a web of kitchens that cater to delivery-only restaurants — has expanded for the first time outside the United States. Kalanick’s City Storage Systems (CSS) quietly picked up FoodStars, a London-based startup also focused on the food-delivery industry, the Financial Times reported. Last year Kalanick, the former Uber CEO who resigned amid a series of scandals at the ride-sharing company, invested $150 million in Los Angeles-based CSS. The firm has previously said it would buy distressed real estate, particularly retail, industrial and parking assets, with the aim of repurposing them for digital-age enterprises. The company’s CloudKitchens brand, meanwhile, works to provide kitchen space to delivery-only restaurants. FoodStars, founded in the east London neighborhood of Bethnal Green in 2015, is another “dark kitchens” company. It has more than 100 commercial kitchens around London, leasing the sites to restaurants that need extra space and those that only deliver, according to the outlet. 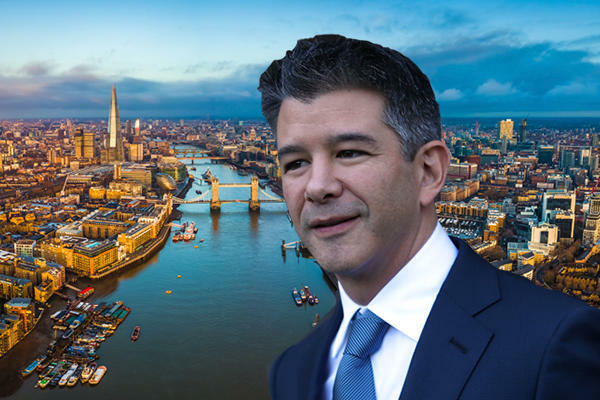 Aside from this recent London play, Kalanick reportedly may expand City Storage into Asia as well, FT previously reported.